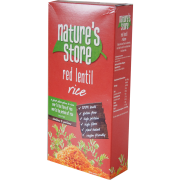 Our legume rice’s are a super healthy plant-based alternative to rice. 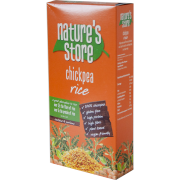 These innovative products provide significant nutritional advantages over rice with higher protein and fibre content. Check out our range below.